Quite often in life it is the small things that matter most and as the saying goes "Good Things Come in Small Packages". So with this in mind I decided to share with my viewers lots of fabulous new things that would be available in July. I love the idea of an Oat Soak Bath. What better way is there to easy itchy, dry summer skin and it is 100% natural. Made from pure ground colloidal oats means they are pleasant to bathe in and will wash away with the bath water. You pop them in to the bath 10 minutes before getting in and then relax in the water. Priced at £1.95 per sachet or £9.95 for 10 sachets you can purchase them online at the Skinshop. Kettle have recently released a new flavour in the Chef’s Signature range called Burrata Mozzarella and Sweet Chilli Jam. They have collaborated with Stoke Sauces who are another producer from Woodbridge in Suffolk to provide this perfect pairing. The flavour is perfect for when entertaining and very tasty and moreish. 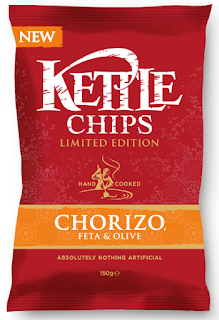 Also on the shelves this summer are the Chorizo, Feta and Olive seasoned chips, which are rather good too. Just lie back and imagine you are on holiday abroad whilst eating them. Priced at £1.99 for a 150g bag and available from leading supermarkets and independent food stores. 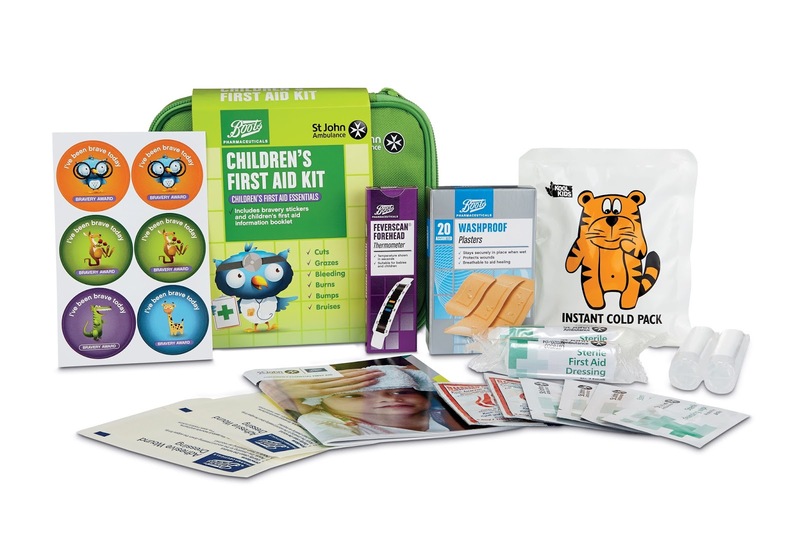 St John Ambulance and Boots have joined together to create a fabulous new first aid kit with a comprehensive guide on how to treat a range of childhood injuries. Supplied in a lovely lime green case it is a handy size to carry around in the car or even take on holiday. It contains all the essential items to treat a range of injuries from bumps to burns and bleeding. There are dressings, plasters, a forehead thermometer, ice pack and eye washes. The case also has plenty of room to store medication that you may need to carry around with you. The kit retails at £13.49 and can be bought from Boots both online and in store. The new Expert Wrinkle Smoother from Lacura is an anti ageing product for those expression line on the forehead, nose, mouth and around the eyes. The Wrinkle Smoother comes with its own precision applicator and is applied directly to the wrinkles or can be applied sparingly across the whole face. It is stated to reduce wrinkles by up to 35%, improve skin elasticity by up to 27% and increase firmness by up to 32%. Whilst I have not used this product before, I am rather excited. I have previously used other products in the Lacura range and I do love them, so reasonably priced too. Available from Aldi priced £4.99 it will be available from 7th August. I seriously love these Pulsin snack bars. Lovingly made from nutritious ingredients they taste incredible, with no refined sugar they are ideal as a boost between meals or after exercise. The bars are also vegan, dairy free, gluten free and are non GMO which is a great selling point for me. With flavours like Raspberry & Goji Raw Chocolate Brownie, Almond & Raisin Raw Chocolate Brownie, Orange Choc Chip Protein Snack, Maple Peanut Protein Snack there is just so much variety to choose from. 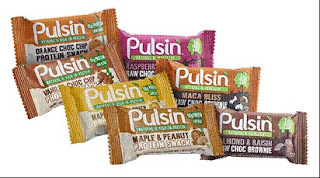 Pulsin bars can be purchased from your nearest health food store or online at Pulsin. If you feel the need for a glass of bubbly sparkling wine then ‘I heart’ have brought out a new sparkling wine that has lovely fruit flavours and aromas. It is perfect on a long summer evening, served nice and cold alongside a light savoury dish or simply enjoyed on its own. That’s my evening sorted then. RRP is £5.99 which I think is very reasonable for a glass of bubbly. Available at Nisa and other leading grocers. Tetley have come up with the ingenious idea of boosting our daily cuppa. These everyday teas will be available in three flavours and launched late July early August. Super Tea Boost is infused with vitamin B6 which can help to reduce tiredness and fight fatigue. Super Team Alert contains the same amount of caffeine as your normal cup of coffee which will certainly help to find your get up and go. Super Tea Immune is infused with Vitamin C which helps to support the immune system. I was a little wary to try these as my cup of tea is my favourite drink of the day and I didn’t want it to taste any different. I am so glad to report that if you are a tea drinker like me the good old cuppa hasn’t changed but instead has added benefits. When on sale the tea will cost around £1.59 for 20 bags from Sainsbury’s and Morrisons. 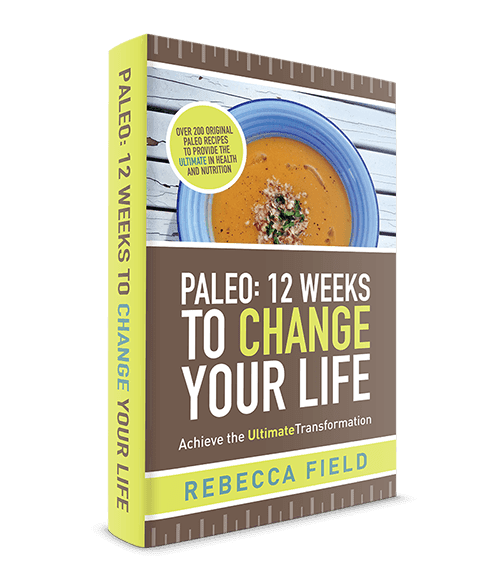 There is a fabulous new book out based on the Paleo diet, it is really well researched and takes a holistic approach to Paleo, combining recipes with exercise and healthy living advice. I had heard so much about the Paleo diet but never really understood it properly. 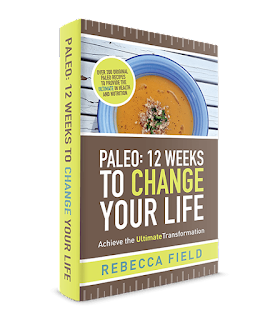 This book is great at explaining the scientific reasoning about the benefits of the Paleo diet and contains over 200 lovely recipes that fit in with busy lifestyles. Not only are there recipes but shopping lists and weekly meal planners too, I definitely intend putting this to the test shortly and trialling on hubbie. The book can be purchased in hardback from Amazon at £34.99 or e-version at £24.99 from www.paleodietandfitness.co.uk. I always think it’s such a shame when I receive flowers and they die after a week, after all they give me so much pleasure. 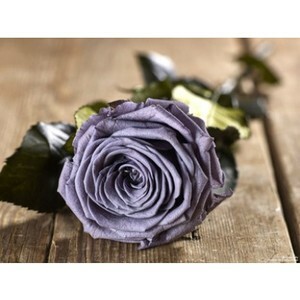 Well Grow Gifts can provide roses that last at least 6 months. The roses are grown as normal roses but then a natural preservative is applied so that the roses keep their moisture and stay looking beautiful. They do not even need water at home. The price of the roses starts at £7.99 for a single stem and they are available in beautiful colours such as antique cream, white, butter yellow, dark red, blood red, electric pink, light pink, plum and lilac. A beautiful gift that will give months of pleasure. All my children have enjoyed performing acrobats from being small but living in a remote Derbyshire village it is hard to attend classes of any sort. Gemma Coles, Head Coach has written this lovely illustrated interactive children’s book to help your child learn the basics of gymnastics and enable them to put a routine together by the time they reach the end. Moves are demonstrated really well with step by step instructions, from posture to developing perfect rolls, it is really clear for children to follow. 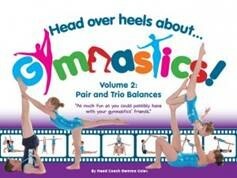 If like Gee your child is a budding gymnast then this book is being released mid July and will be priced at £8.49. I am always on the look out for new beauty products and when this popped up in my in box I just had to share. Sheila’s Natural Products are lovingly made in the UK and are packaged in reusable glass jars. Lavendar Balm and Chamomile Balm are suitable for soothing cuts, abrasions and calming weather beaten skin. Moisturising face cream is rich and nourishing and can be used in a morning and at night. Barrier bar is ideal for hard working hands and is applied as if you are using a bar of soap with no water. All the creams are plant based and contain Safflower and Vitamin E oils and are 100% vegan friendly. The Balms are suitable for vegetarians. The prices range from £9.50 - £27.50 and they really are beautiful products, also great if you suffer from any skin condition. Well that is all for my July what's new, hopefully I will be able to bring you lots more new goodies to share next month. Have you come across anything new to share? I am LOVING the sound of those crisps, and the Pulsin bars too. Some new things to look out for! 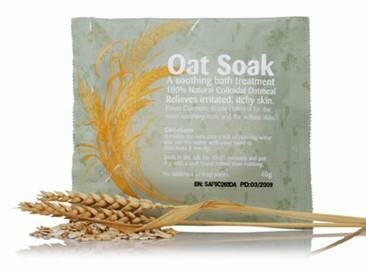 The oat soak sounds great - we found oats especially soothing when our girls had chicken pox earlier this year. Thanks for the latest round-up of products. I Heart Sparkling at £5.99 is very reasonable for a bottle of fizz and the latest variety of Kettle Chips would make the perfect snack to go with it! That oak soak bath sounds amazing! I suffer from psoriasis, particularly in the winter months, and oats do wonders for the itchiness. Definitely going to be trying that one out! I'm with you on the flowers too... It always seems such a shame to give something that doesn't last to someone. I normally gift potted plants instead, at least that way they've got a hope at surviving! I love the sound of those long lasting roses! 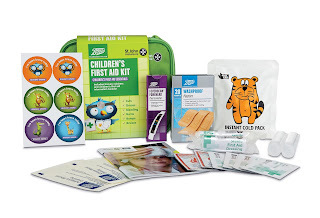 The children's first aid kit looks fab too. You can't argue with more kettle chips! I like the Kettle Chips. So tasty. I have used a Sheila product too. Love it. 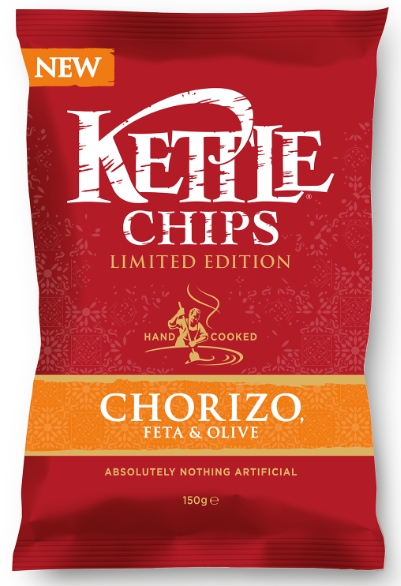 I need to try those kettle chips!! Oat Soak baths are great for a smoother skin, specially when you have dry skin. That's why I love it so much.